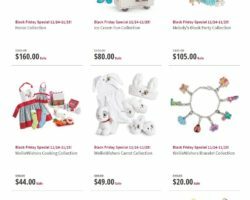 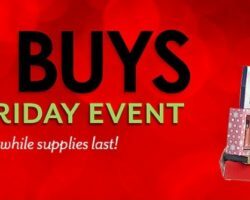 Find all the Black Friday Ads 2017, the best Black Friday Deals and Pre-Black Friday Sales, online specials, doorbusters, coupons and savings in 2017. 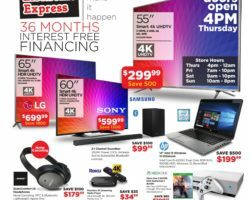 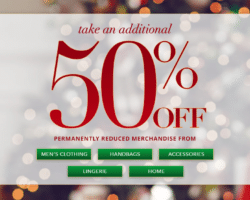 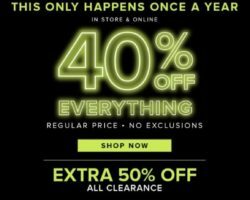 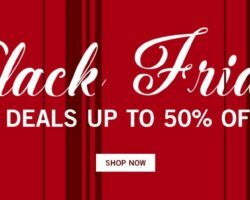 BlacknFriday.com is home to Black Friday 2017, featuring leaked Black Friday Ads, complete ad scans, online sales & deals and coupons. 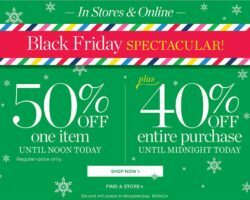 Follow our website and find the hottest deals & sales from our leaked Black Friday Ads.